New Arrival! 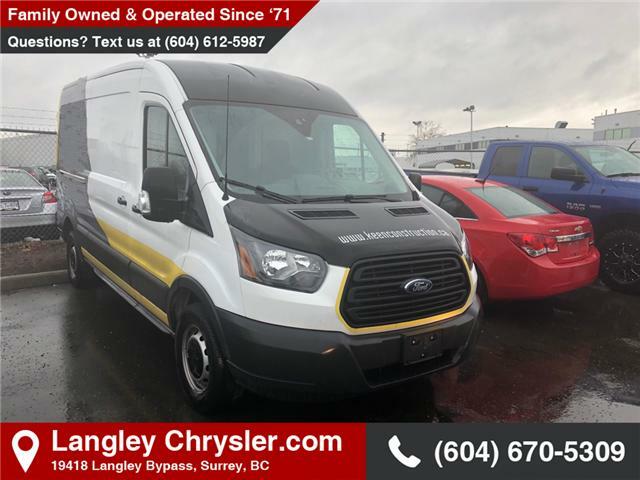 This 2015 Ford Transit-250 is fresh on our lot in Surrey. This van has 36 kms. It's white in colour. It has an automatic transmission and is powered by a 3.7L V6 24V MPFI DOHC Flexible Fuel engine. To view the original window sticker for this vehicle view this http://www.windowsticker.forddirect.com/windowsticker.pdf?vin=1FTNR2CM6FKA70718. Dual Bucket Seats Includes 2-way manual (fore/aft/recline) driver and front passenger seats and driver-side inboard armrest. Radio: AM/FM Stereo Includes 2 speakers and audio input jack. Vinyl Front Bucket Seats Includes adjustable headrests.